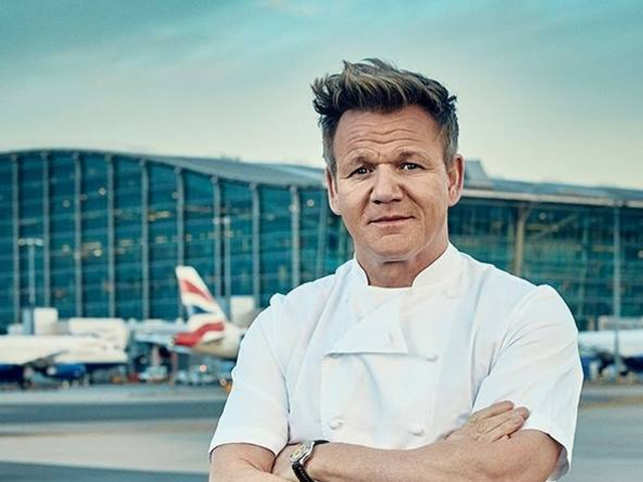 Business News›Magazines›Panache›Is Gordon Ramsay's newest London restaurant a 'real-life kitchen nightmare'? At a preview last week, a food writer called the restaurant more of a seedy nightclub rather than an Asian eating house. The celebrity chef's restaurant is inspired by the drinking dens of 1930s Tokyo and the Far East. LONDON: Multi-Michelin starred chef Gordon Ramsay's newest London restaurant has become embroiled in a row over alleged cultural appropriation after an Asian food critic accused him of tokenism, the media reported on Monday. Ramsey's restaurant group is preparing to launch 'Lucky Cat', which promotional material describes as "an authentic Asian Eating House and vibrant late-night lounge, inspired by the drinking dens of 1930s Tokyo and the Far East" later this year, reports CNN. But at a preview night last week, food writer Angela Hui claimed "it was nothing if not a real life Ramsay kitchen nightmare". Writing on Eater website, Hui said she was "the only east Asian person in a room full of 30-40 journalists and chefs" and that the setting was "more seedy nightclub than Asian eating house". In a series of scathing accompanying posts made to Instagram, the screengrabs of which were embedded in the review, Hui said she could only "drink through the pain that is this an "Asian' event". In another she added, "Japanese? Chinese? It's all Asian who cares". Ramsay hit back at the review in an Instagram post, saying that "despite the very positive feedback from guests" he had to call out "one offensive response from the night". "It is fine to not like my food, but prejudice and insults are not welcome," the celebrity chef added. Every meal is incomplete without some mouth-watering desserts.From jaggery-date gujiyas to juicy jalebis and healthy oat bars, these delicious Holi recipes with an interesting twist will make your day.Here are some last-minute recipes to satiate your taste buds.